Coraline is a 2009 movie based on a 2002 book by Neil Gaiman of the same name. It is about a girl who finds a parallel world behind one of the doors in her new home, but this new world is harboring a dark secret with a sinister vibe from the offset. Gaiman stated that the name Coraline was initially a typo of the name Caroline which he decided to run with. The movie was a huge success against it’s budget, grossing almost ten times as much. Not only that it was received well by critics and fans of the book alike, winning many awards after its release. What I love most about this story is the spooky vibe you get, reminiscent of a Tim Burton film. Bound to linger on anyone’s mind long after viewing. If you are a fan of the book or movie then you’re going to love this Coraline costume tutorial we have for you which is going to run through everything you’ll need for her outfit. 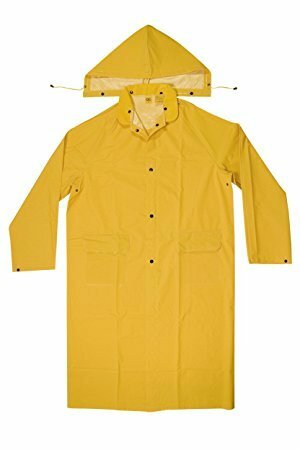 This is perfect for fancy dress parties and cosplay conventions, with such bright yellow attire you’ll stand out wherever you go! Coraline’s outfit isn’t too difficult to put together. 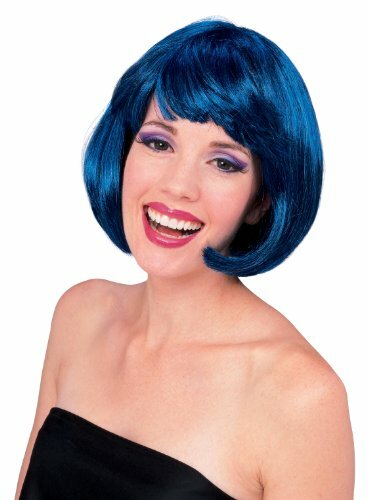 The first thing you’ll need is blue bob wig like the one we’ve picked out for you above. 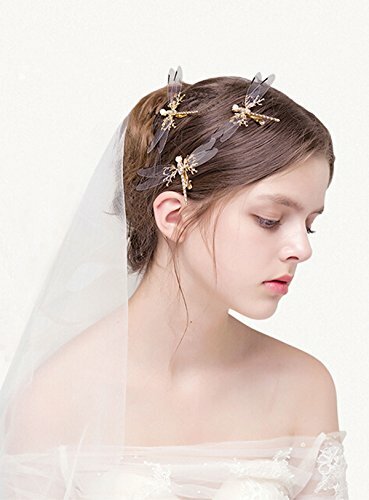 Then you’ll need a dragonfly pin to put in it, you can purchase one such as the one above or you can look at YouTube tutorials showing you how to make your own. 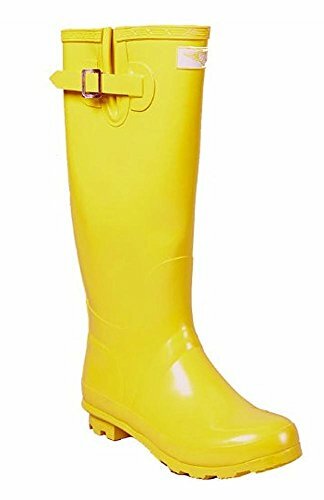 Next you need all of Coraline’s rain gear, her yellow raincoat and yellow rain boots. We’ve picked out two popular options on Amazon with good reviews although you can also check out your local thrift stores. Finish off with a pair of blue denim jeans. The last thing you’ll need to do is decide whether you want to wear makeup or not, or go the extra mile and using special effects expertise to glue a button onto your eye (with holes big enough to see through of course). For more people the former option is easier, simply paint a button onto your eye area using black paint and add the details with gray/white. For those who are interesting in learning how to make a button you an stick to your eye area using skin adhesive check out this YouTube tutorial. This is the perfect Halloween costume idea as Coraline’s outfit is incredibly spooky, add the special effects makeup and you’ll be scaring everyone you meet (be prepared to take tons of selfies). Before you leave don’t forget to check out the other tutorials on the blog and follow us on social media for updates as soon as we publish new posts.